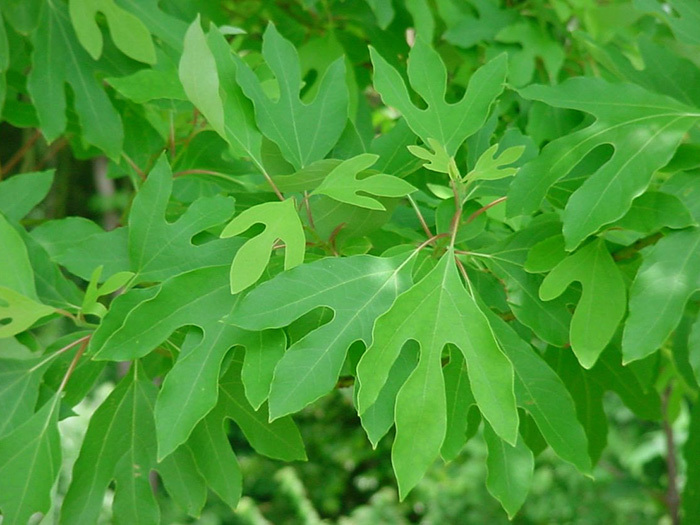 Sassafras has latin botanical name Sassafras Albidum and belongs to family Lauraceae. Common names: Ague tree, Cinnamon wood, Saxifrax, Sassafrax, Sassafras varifolium. 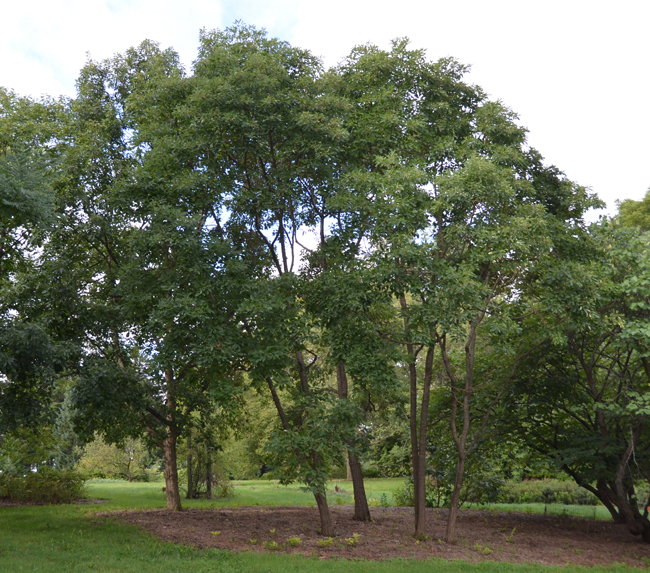 Sassafras tree grows to a height of 20-40 feet. It has an orange-brown bark, slender branches and oval leaves. Sassafras roots are large, woody with a soft, spongy or rough bark often grayish-brown or red in color. It is found in eastern United States, Canada, Mexico and Taiwan. 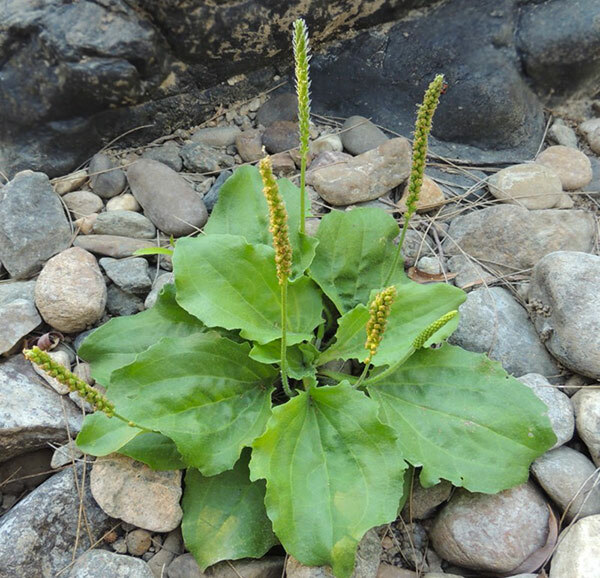 The medicinal parts are the peeled and dried root bark and the root wood possessing, antiseptic, anti-inflammatory, anti-rheumatism, diaphoretic, diuretic and stimulating properties. Indigenous tribes of the eastern United States such as, the Houmas and Rappahannocks drank a root infusion to lower fever and promote the eruption of rashes from measles. 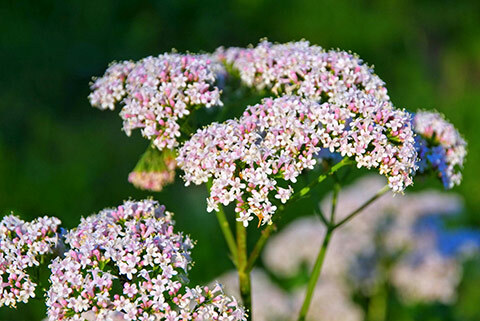 Colonial England imported it to treat colic and venereal diseases. The volatile oil of the root bark was officially listed in the U.S. Pharmacopoeia from 1820-1926, as a pain reliever. Volatile oil (6-9%): asarone (upto 18%), camphor (upto 5%), 5-methoxyeugenol (upto 30%), safrole (upto 90%). Catarrh of the upper respiratory tract. Rashes (poison ivy and poison oak). Add 1 cup boiling water to 1 cup of granulated root bark. Drink cold. Typical dosage of Sassafras: 1 mouthful at a time, 1 cup per day. Contraindications: pregnancy due to its emmenagogue effect (encourages menstrual bleeding and uterine contractions). 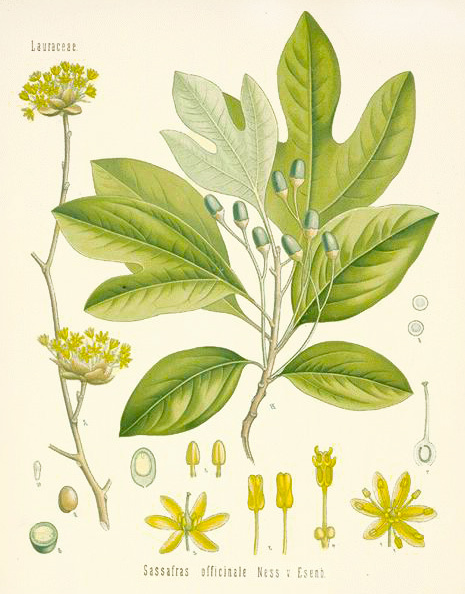 Sassafras should not be taken alone but with other herbs such as Guaiacum and Sarsaparilla. 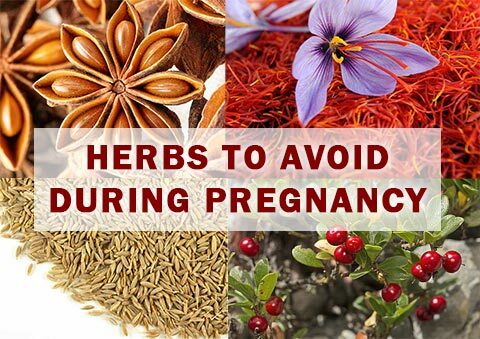 Overdosage can lead to accidental abortion, dilated pupils, narcotic poisoning, vomiting and stupor leading to collapse. The volatile oil containing safrole should not be administered because of it’s carcinogenic effects.